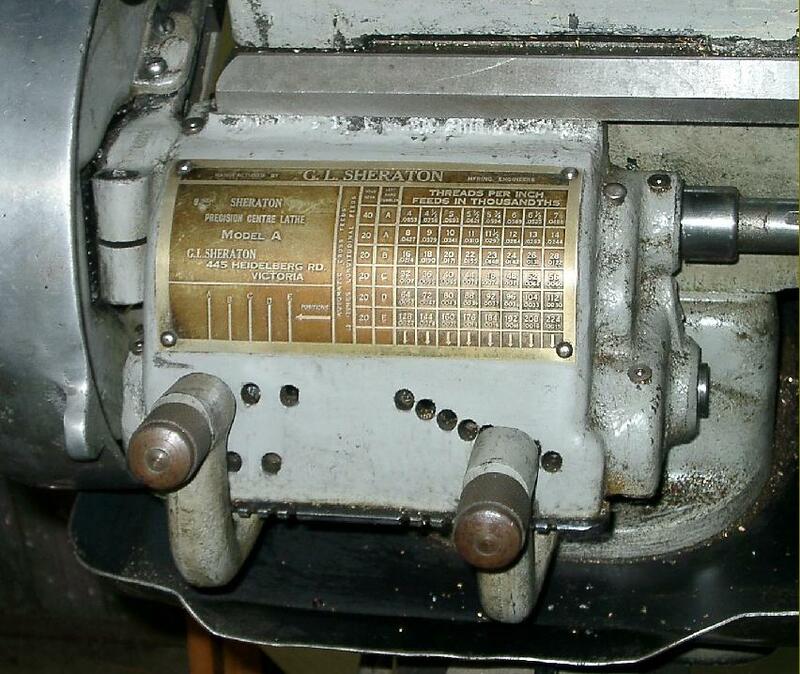 South Bend 9-inch Clone, Copies and "Conquest"
First advertised during 1952 by the Demco Company, the first Sheraton lathe was a direct clone of the long-established belt-drive 9-inch South Bend and manufactured by G. L. Sheraton at 445 Heidelberg Road in Fairfield suburb of Melbourne, Australia. Production ran from the early 1950s until, it is believed, 1981 when the Company moved to the district of Knox. Used mainly in schools and training establishments - most had a department full of them - around twenty per month were being manufactured at the height of demand. Another very interesting addition to the range was the Conquest: this retained all the original South Bend 9-inch features save for the headstock, this being changed for a geared-head type (and possibly with an increased centre height). 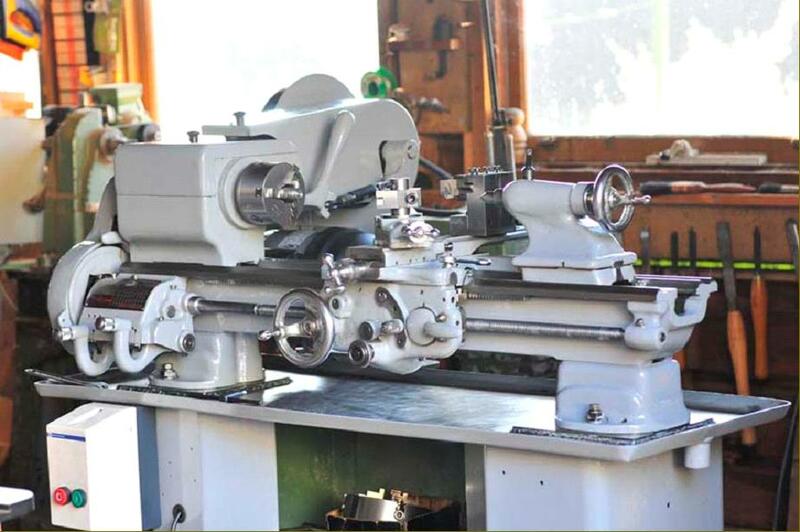 Production of these lathes during the 1950s ran at between ten to fifteen per month, though by 1953 a completely different and more advanced model of indigenous design with a 6-5-inch centre height had been introduced. This Mk. 2 Conquest had a removable gap-bed, took 36 inches between centres and a 1.75-inch bore spindle running in roller bearings. The eight spindle speeds on early models ran from 25 to a very low top speed of just 571 r.p.m., though in later years the option of a 2-speed motor was offered that gave a much more useful spread of 16 speeds that ran up to 1000 r.p.m. 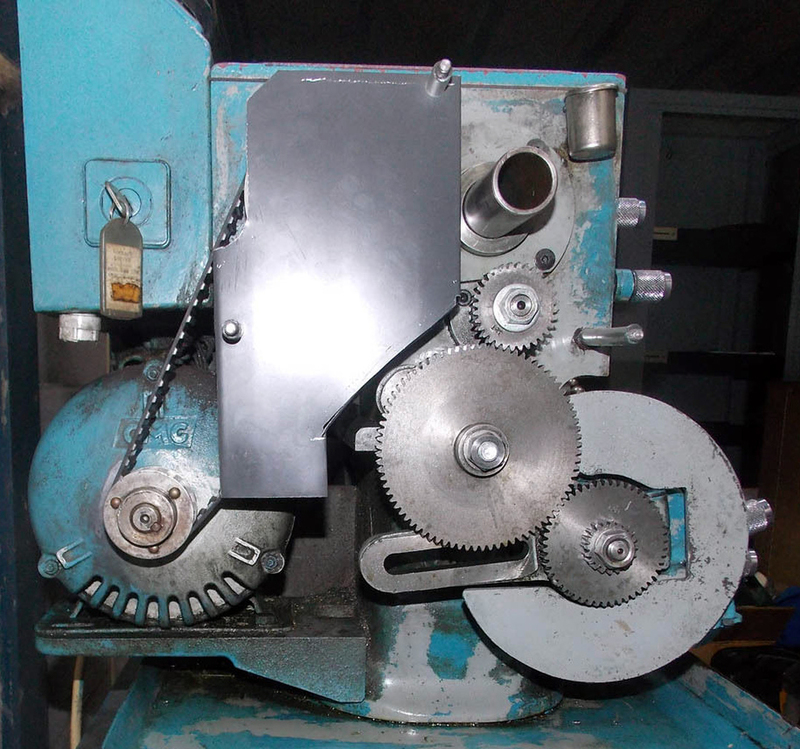 In addition, the lathe could be ordered with either screwcutting by changewheels or a Norton-type quick-change screwcutting and feeds gearbox. 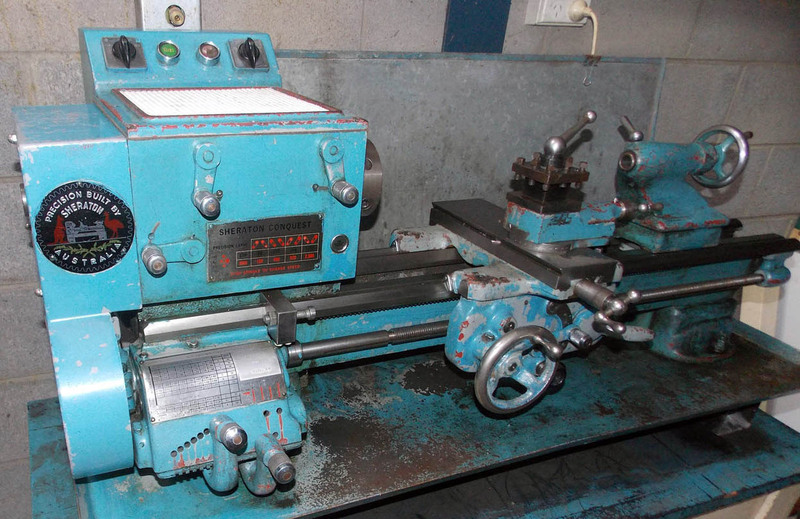 If any reader has one of these lathes, the writer would be interested to hear from you. 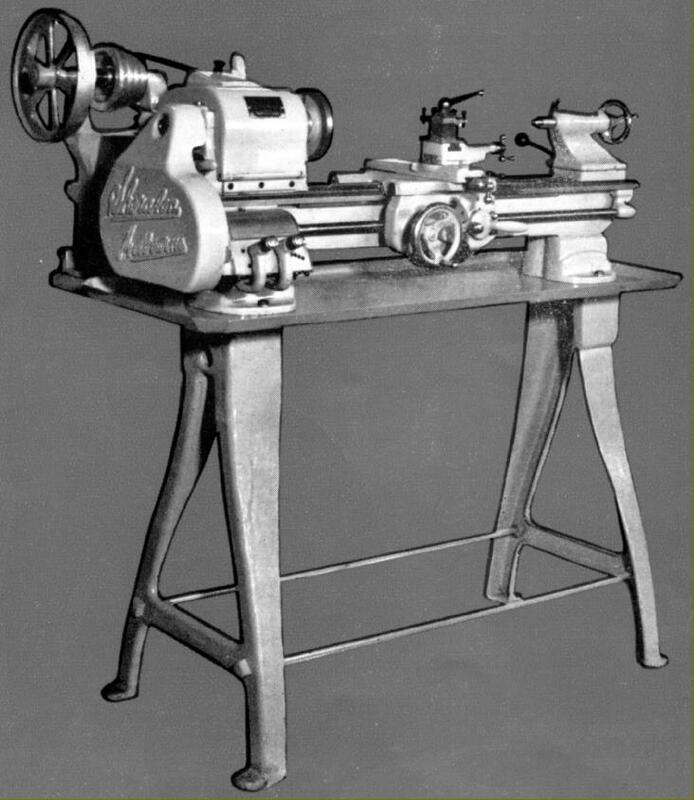 Besides the 9-inch models, the Company also produced, from the early 1950s onwards (and possibly before) little-changed versions of the later-model LeBlond "Regal" lathes (the lighter machine range introduced by LeBlond in the 1930 to expand their coverage into a less-expensive section of the market). 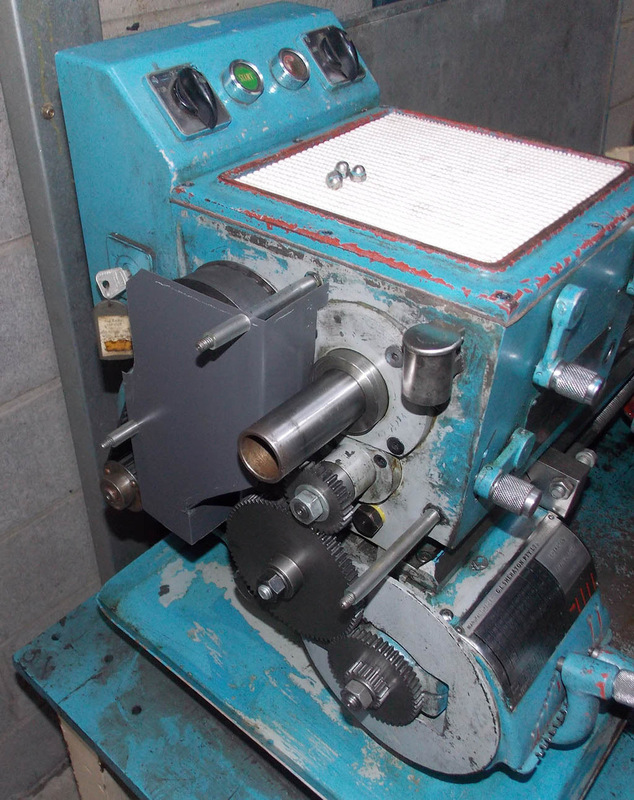 However, one important change was to the spindle assembly, this being reported as being having a Cam-Lock spindle nose with the shaft being much beefier and, on the Diploma, with a bore of over 2 inches. 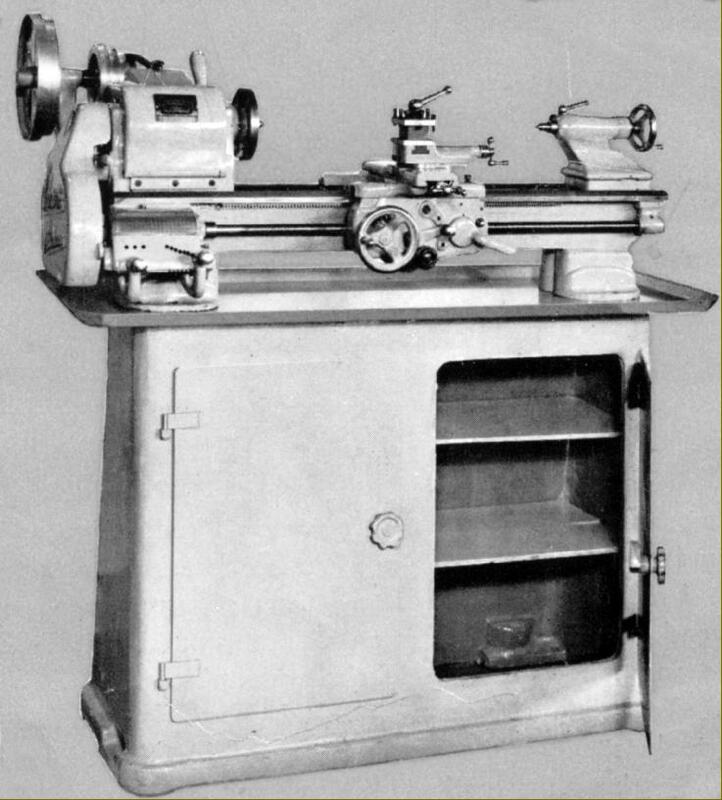 As their range expanded, Sheraton named the Regal copies according to their intended use and capabilities: machines for training were listed (in increasing size) as the Cub, Cadet (6.75" x 28") and Diploma (7.7" x 22") with the larger industrial models being called Challenger (7" x 35.5") and Defiance. 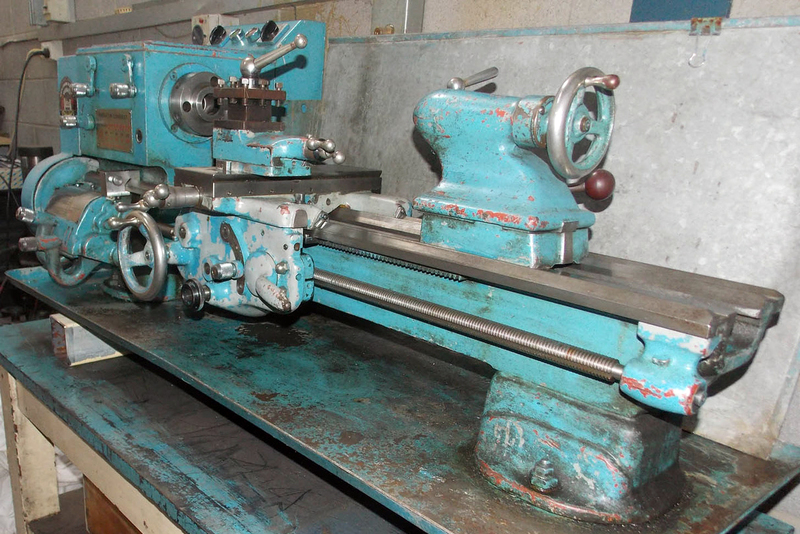 All these lathes had modern 'angular' styling and the asymmetric (steep on the inside and wider on the outer) front V-way bed way common at the time. 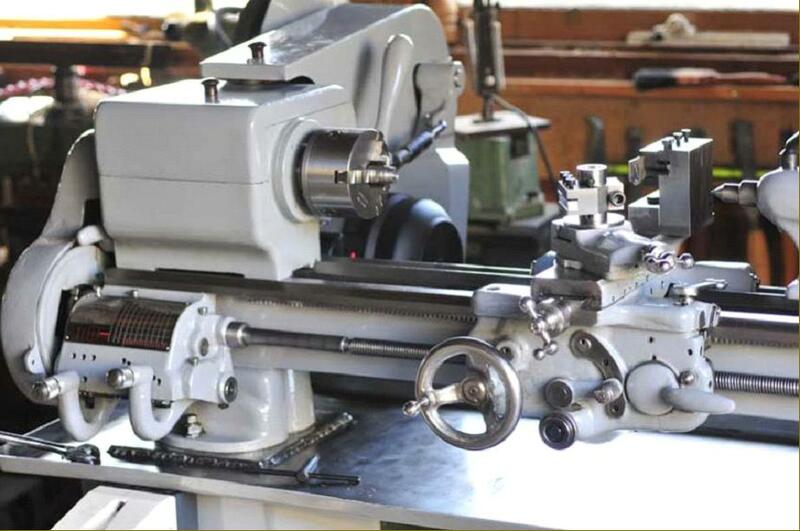 Interestingly, while both early lathes had proper lever locking of the tailstock, Sheraton reverted to the self-hiding, loose spanner for the others. 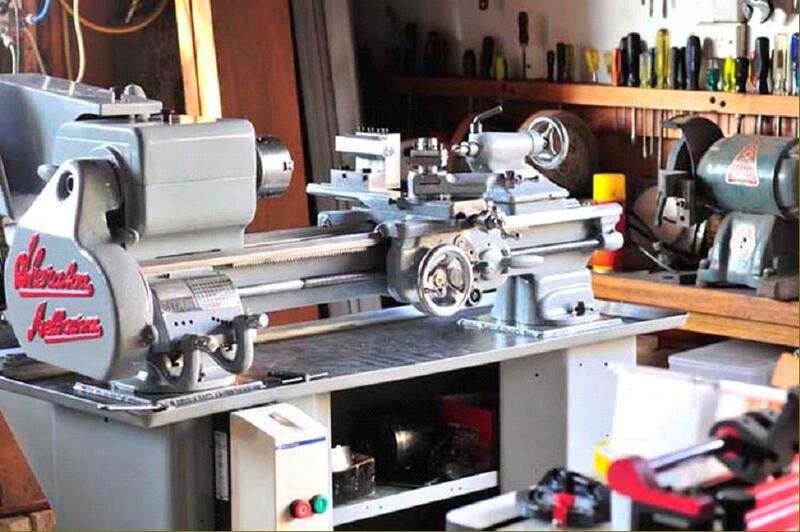 In competition with another well-known distributor and manufacturer, McPhersons (who made the important and successful Macson lathe) Demco was, with these their Sheraton brand, able to match their rival's offerings that also included the Hercus with their 9-inch South Bend clone and a 6" x 40" geared-headstock model.. In the early 1970s the 600 Group (owners of Colchester in the UK) took control of the Company and introduced versions of the Triumph, Mascot and the Mastiff that were built at the rate of ten or so per month. 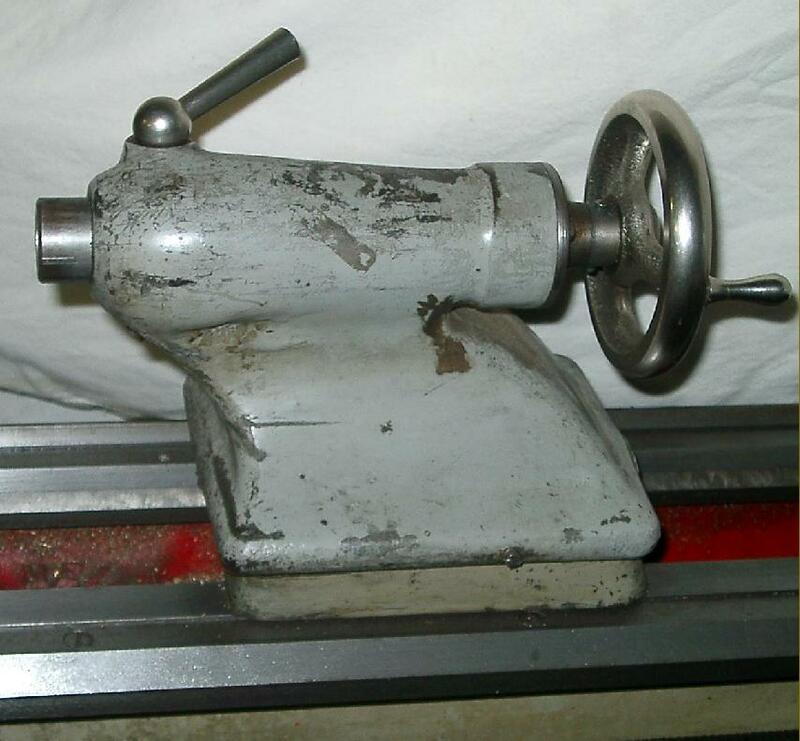 Although the rest of the lathes were manufactured in-house, the headstocks (with their specially ground gears and expensive "Gamet" spindle bearings), were imported. The factory employed between sixty and seventy staff and ran a strong union shop. 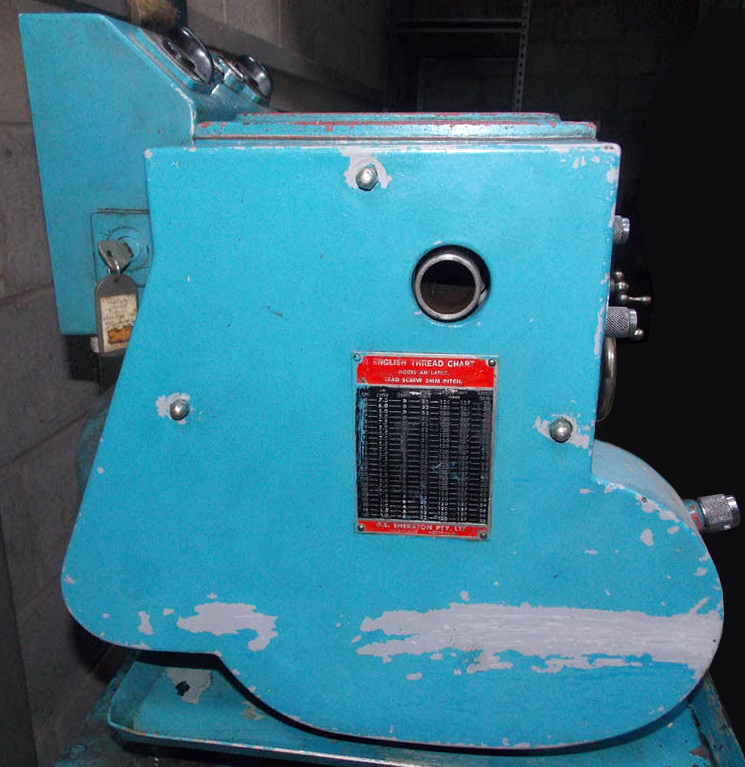 Unfortunately a change in policy by the Australian Government caused the firm to run into difficulties; no longer required to buy exclusively Australia-built machines and with import tariffs removed, customers moved to far cheaper Chinese-built models. As a final gesture of despair, the tooling for the 9-inch lathes was sold to South Africa, though unfortunately what became of it is unknown. 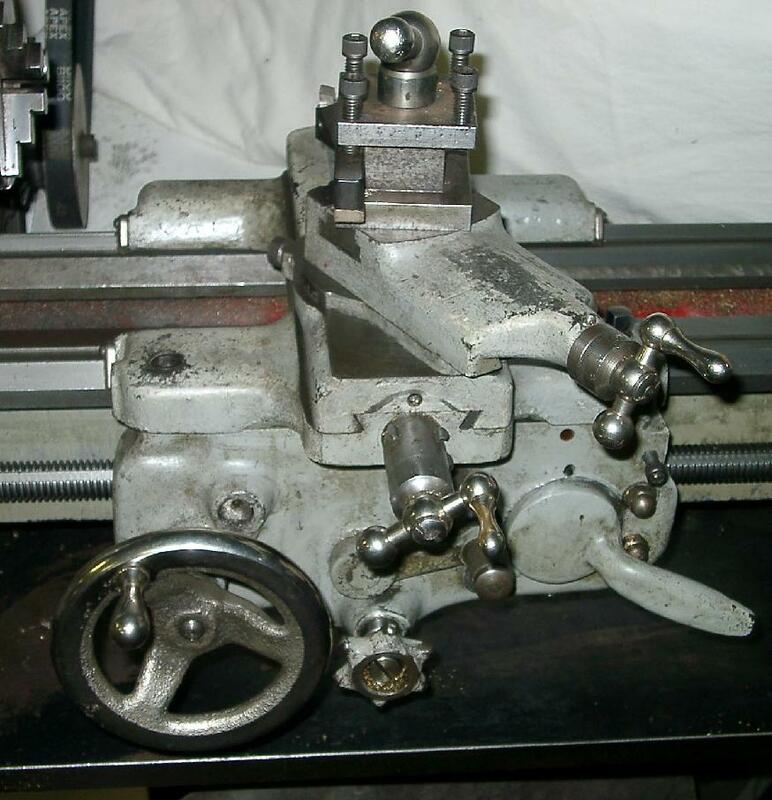 As the 600 Machine-tool Group also handled, through their founding Selson Company, the import of TOS lathes into the UK - as well as many other world-wide machinery interests - Sheraton developed a close relationship with Demco and leased most of their (usually Czechoslovakian TOS) machine tools from them; in turn Demco (the import agents for TOS) acted as agents for Sheraton lathes. 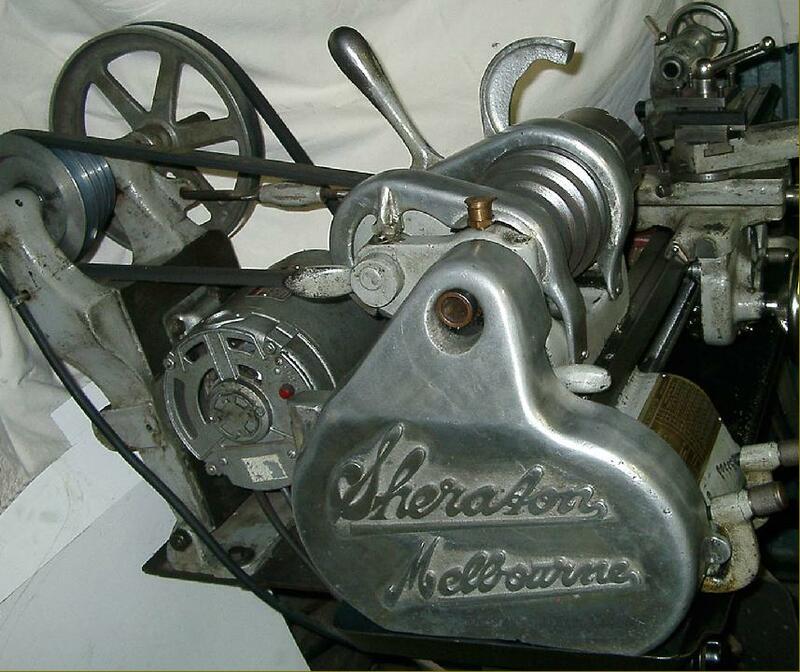 Listed in sales literature as the Sheraton 41/2" (in Australia, as well as England, the capacity of a lathe is given as the centre height, not swing) the lathe was available (as was the original South Bend) in three models: "A" with screwcutting gearbox and power sliding and surfacing; "B" with power sliding and surfacing but changewheels for screwcutting; "C" with changewheels and hand-driven cross feed. 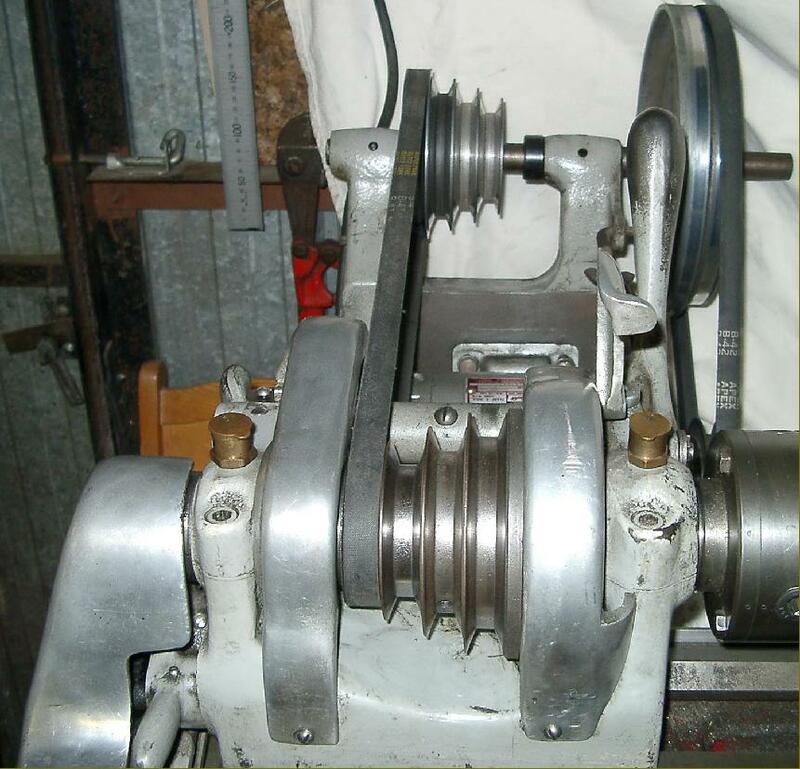 Drive was by a heavy-duty "B" section V belt, although the original - and to some eyes rather quirky - 2-step V-belt-to-flat-pulley countershaft arrangement was retained to give a total of 16 speeds from around 25 to 1200 r.p.m. The spindle was hardened and ground, including the thread on the nose. 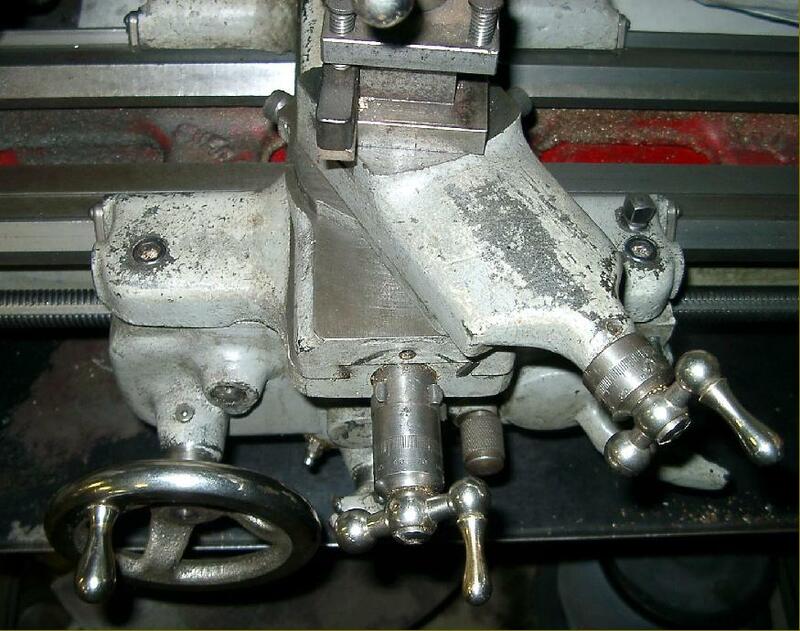 Unlike the highly-developed "super-finished" South Bend spindle, which ended up with a wick-feed supply of lubricant from sumps beneath the bearings, the Sheraton relied upon simple top-mounted wick-equipped oilers. Other departures from standard included the use of rather fine, highly polished aluminium castings for the changewheel and backgear covers, an improved lever-locked tailstock and a chromium-plate finish to the carriage handwheels. 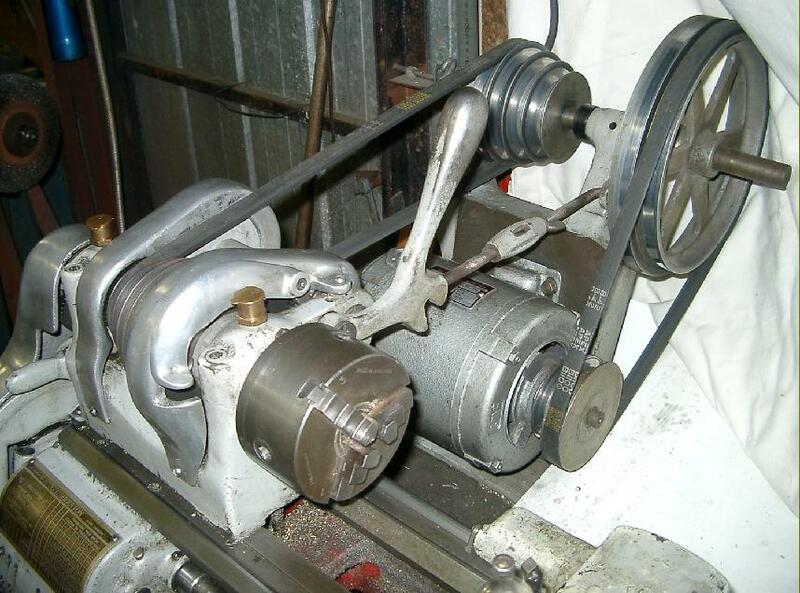 Some thought had obviously gone into the tailstock for, unlike the original that required the services of a loose, self-hiding spanner for the bed clamp, that on the Sheraton was not only more massive but used a proper eccentric cross shaft and lever. As a further sophistication, the bed clamping plate was spring loaded so that, as the tension of the locking lever relaxed, it was automatically moved downwards instead of binding on its eye bolt. 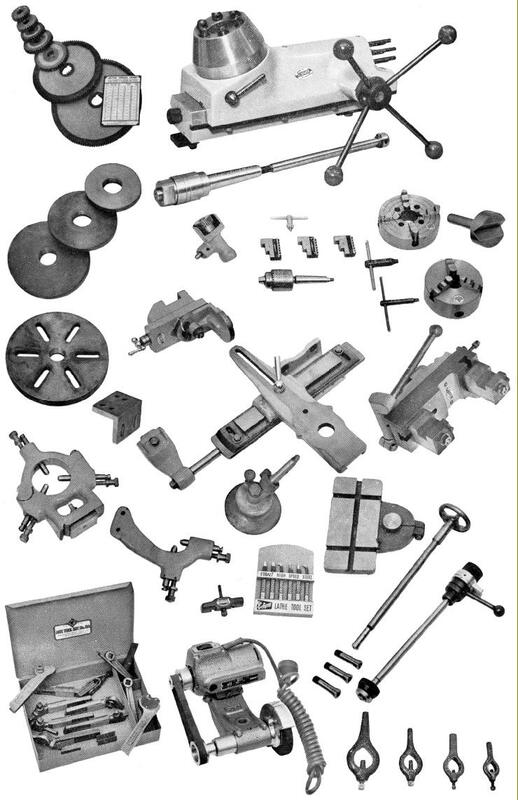 Both simple cast-iron legs and a more modern-looking, braced sheet-metal stand (both with and without shelves) were available, as was a full range of accessories including taper turning, a swivelling vertical milling slide, draw-in and lever-operated collet sets, drive dogs plain and micrometer carriage stops, a screwcutting cross-slide stop, metric transposing gears, a bed-mounted 6-station capstan unit, a tailstock capstan unit on a No. 2 Morse taper shank, production cut-off slide, T-slotted boring table, neatly boxed turning, boring and knurling tools, thread-dial indicators, a neat toolpost grinder (similar to the "Little Giant" offered for the Boxford) and fixed and travelling steadies--both with neat, screw-adjustable bronze fingers. 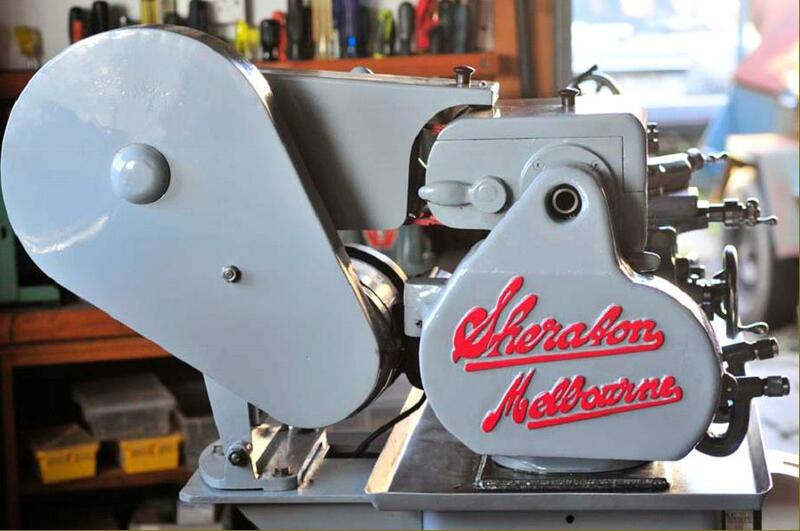 Final versions of the Sheraton's 9-inch belt-drive model were given a distinctively angular styled roller bearing headstock with a CamLock spindle - though the rest remained much as the original South Bend had become by the early 1950s. If any reader has a Sheraton and can provide photographs, the writer would be very interested to hear from you.. 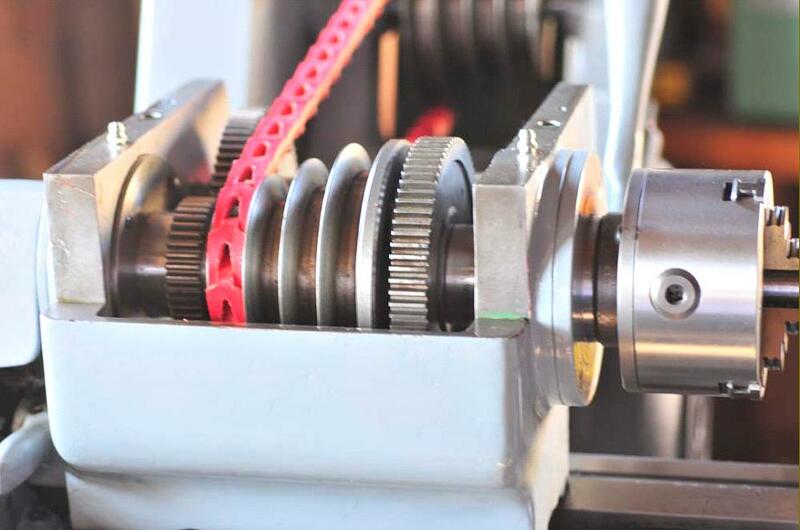 The double-step pulley on motor and countershaft contributed to a total of 16 spindle speeds. The sharp-eyed will notice the slightly thicker belt-tensioning lever.